Independence Square is a short one minute walk from both the Čittadella & Victoria's Bus Station. 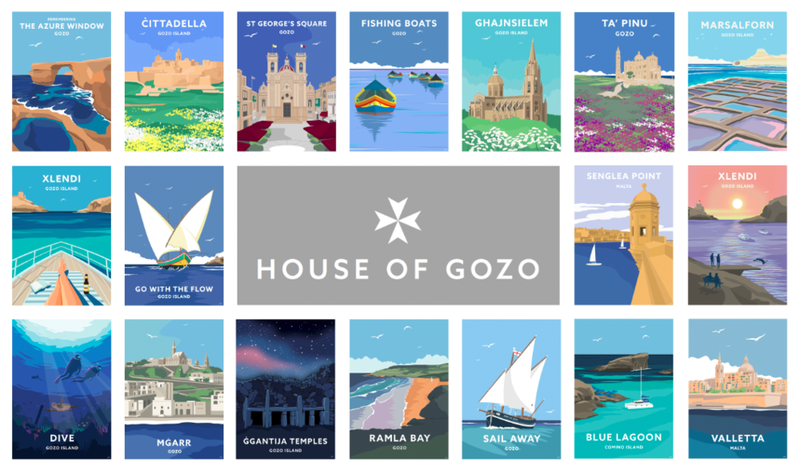 Malta & Gozo: We are happy to load our cute little car or bicycle to the brim with House Of Gozo goodies and explore new parts of these beautiful Isles. Where possible we are able to offer next day delivery on Gozo and a next working day delivery for Malta. 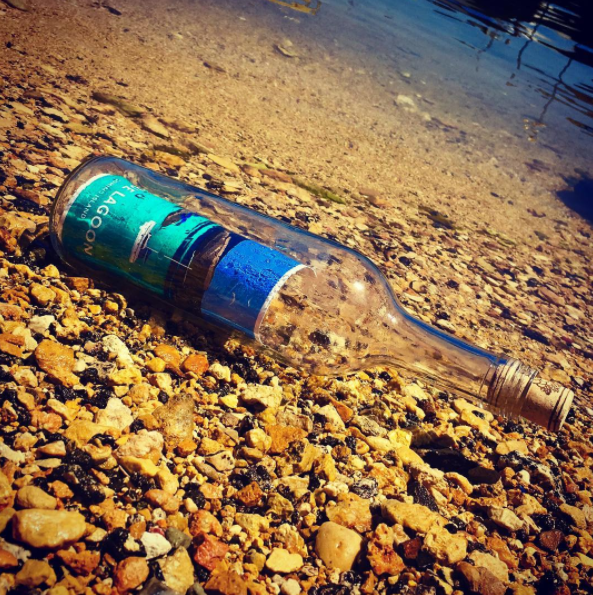 Outside of Gozo & Malta: We are able to offer recorded worldwide shipping, please follow the options provided at checkout.